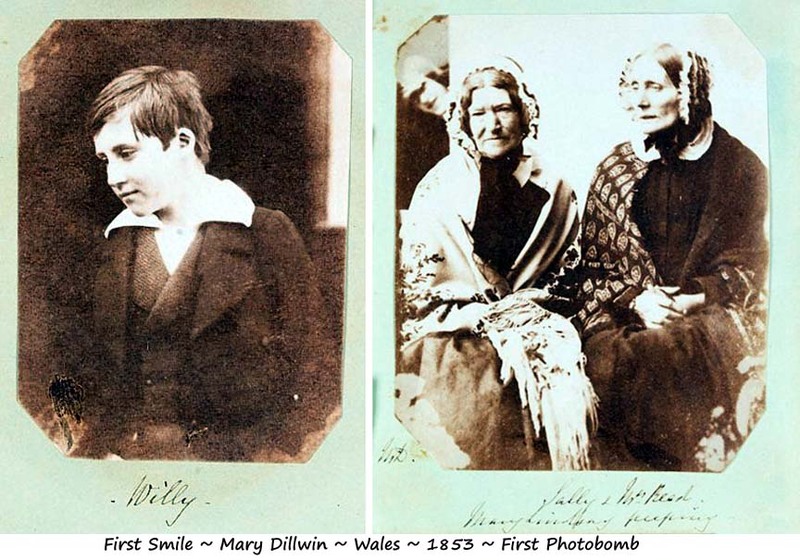 Mary Dillwyn grew up in a prosperous family in Wales during the early 19th century. 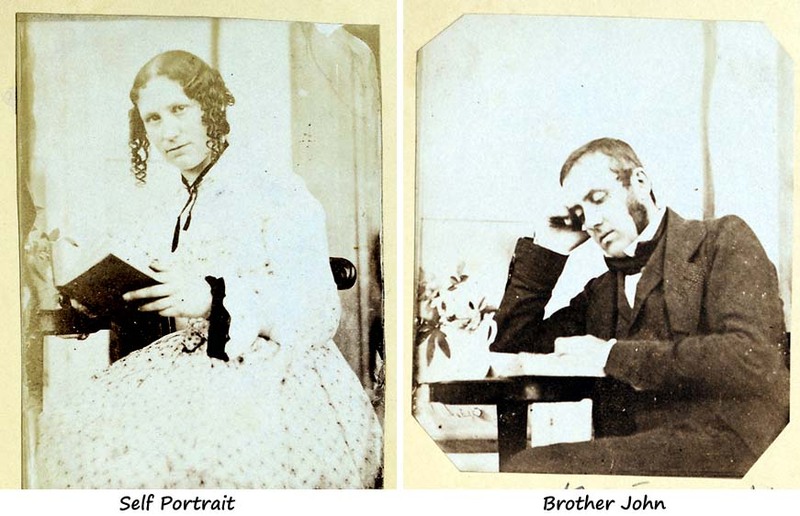 Her older brother John Dillwyn Llewelyn, was a botanist and pioneer photographer. Of course being a typical bratty little sister, Mary decided she would become a photographer too, probably the first in Wales. There were a number of methods for taking photographer being developed and most photographers would try as many as they could. At the time no cameras were portable, merely transportable. They were big, heavy, cumbersome and slow, so candid shots were a pipedream. and that is hard with a smile. The other was being photographed was a momentous event equivalent to having your portrait painted, serious business indeed. photography wanted pictures for their work, or hoped to do it for profit, whereas to Mary it was a bratty little sister’s hobby. The lady apparently possessed a beauty that was difficult to capture on film. I thought it was the brother in drag. Seems like the same person either way. Ah, you mean a Welsh dresser? Or perhaps a Welsh cross dresser. Here comes that chick that established world peace, cured cancer, and reversed Global Warming. Don't waste your time, ignore her, she's homely.